Camí de Ronda is a circular circuit from Girona to the Costa Brava and vice versa, spanning 140 km designed for an 8 days ride. 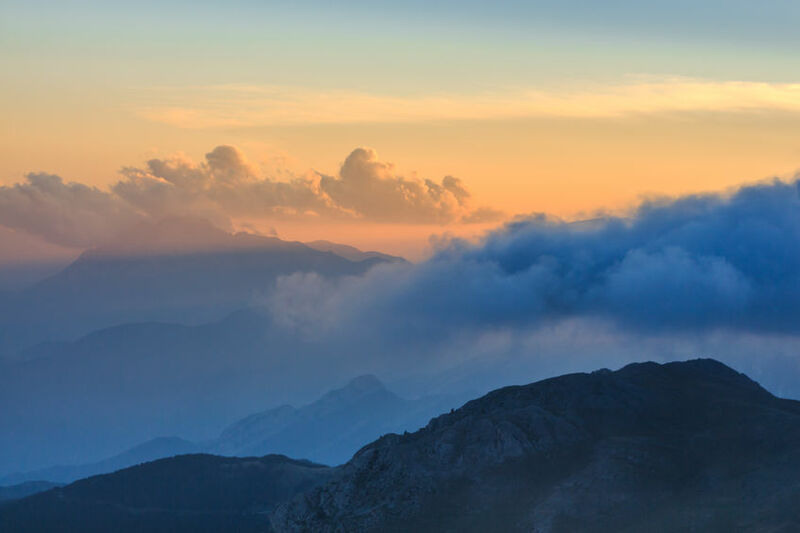 Has a total slope of 3877 meters and is designed to travel 18 km per day, which allows you to fully enjoy this journey crossing the Gavarres Mountains, the l’Ardenya, the Costa Brava shore and then returns to Girona by the l’Empordanet flats and the top of the Santuari dels Angels Mountain. This is a route full of contrasts running up to 80% in natural areas protected, that rediscovers historical trails full of medieval villages, heavenly beaches and smugglers old paths. 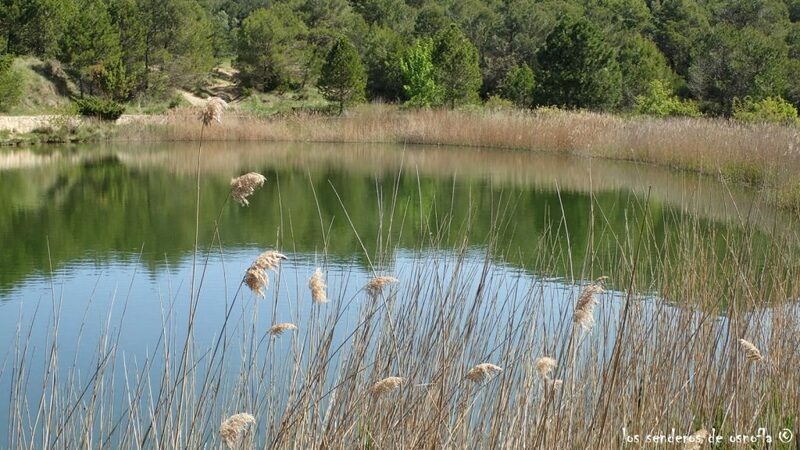 This circular route belongs to the Cadí-Moixeró Natural Park, which spans through Barcelona, Girona and Lleida. 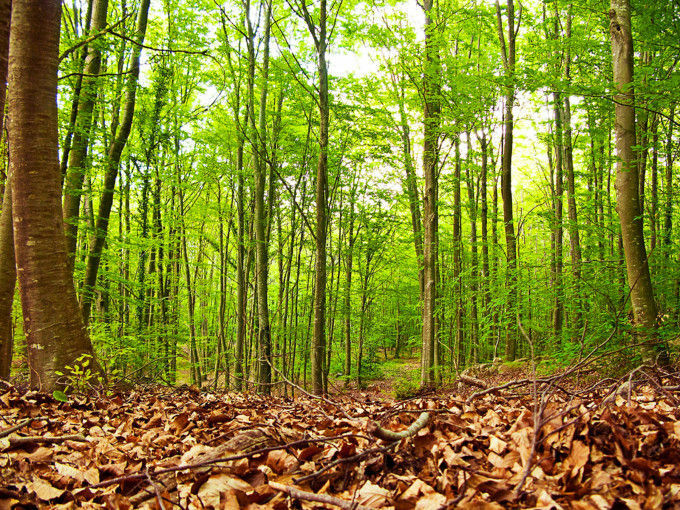 It has a slope of about 5000 meters approximately and, with 72 well-marked kilometers, is a high difficulty trail. Normally it would take a 5-to-6 day tour, so you should stay in several shelters where you can sleep and eat, that you may want to check using the Walkholic app. It is recommended that this trial be travelled counter-clockwise, in group and preferably in summer-fall. This is one of the most interesting routes of Barcelona, with its 25kilometers long trail. It starts at the Sant Cugat monastery of and travels through Matadepera, Terrassa and Sant Quirze, up to the Sant Llorenç monastery. We recommend to bring food for the day, cause it can be walked in a little more than 6 hours, with a total slope of 1,000 meters. This is a family-friendly circular route than can be walked by children and people with disabilities. Of low-difficulty and well signposted, it is a 5 kilometers trail with a 200 meters slope, which can be done in 2 hours. It is appropriate for any time of year, but beautiful in winter. 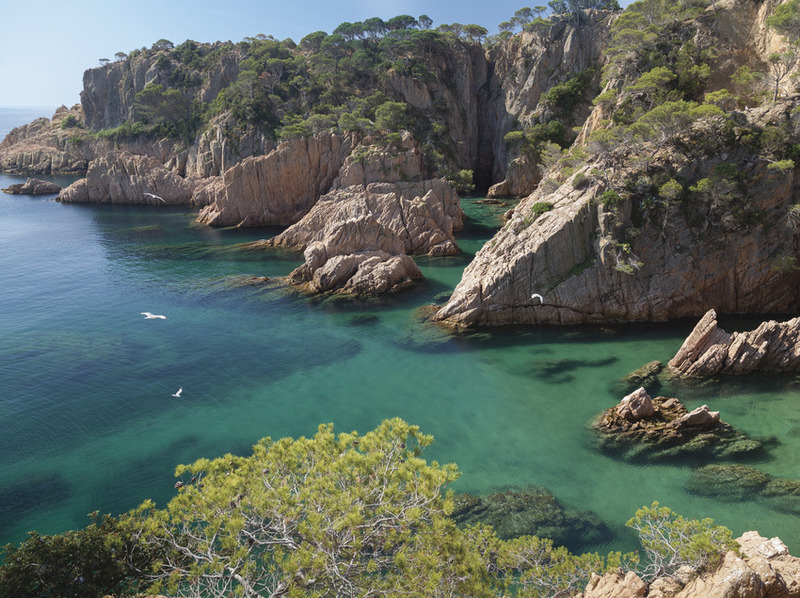 This 15 kilometer circular route begins and ends in San Maurici of Quar, Barcelona. 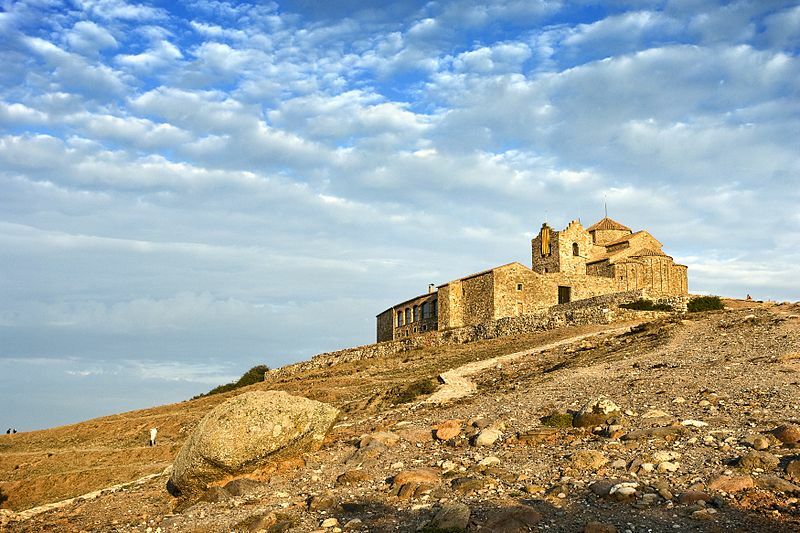 Within the route you can enjoy great places like the Monastery of Portella. It has a 750 meters slope and it can be walked in about 4 hours. It is ideal for any season. 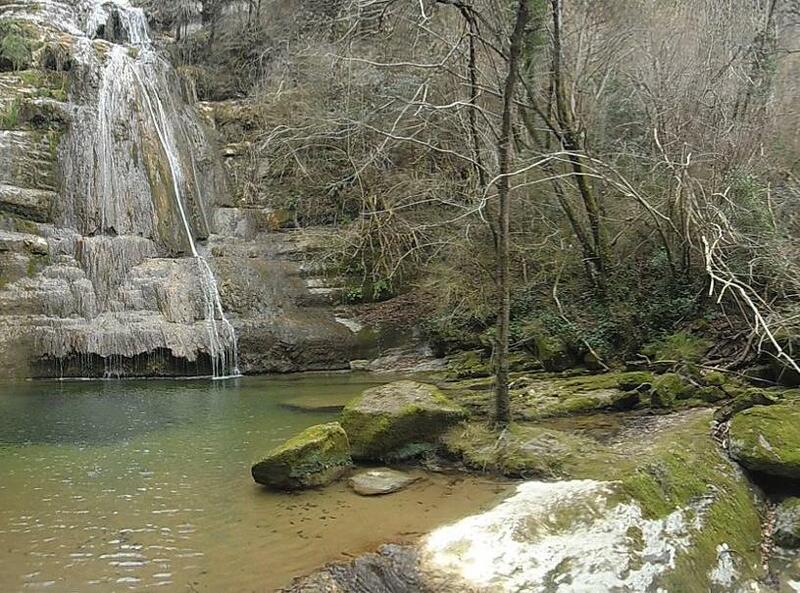 In the town of Ripoll, Girona, it is located the route of the seven Cascades of San Cristóbal de Campdevanol. 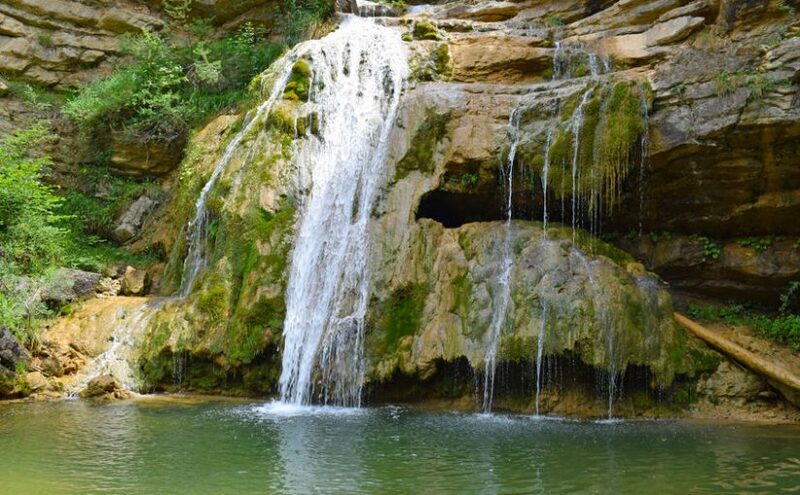 They are only accessible by foot, traversing a 10-kilometers circular trail parallel to Torrent de l’Estiulà, with seven natural pools. In addition to be really easy as route, we recommended you to take bathing suit with you for a dip. Being one of the peeks of the Montseny Natural Park, this trail begins in La Taula dels tres bisbes, in the Coll of Sant Marçal. It is a forest trail, but very well signed and full of fabulous views. 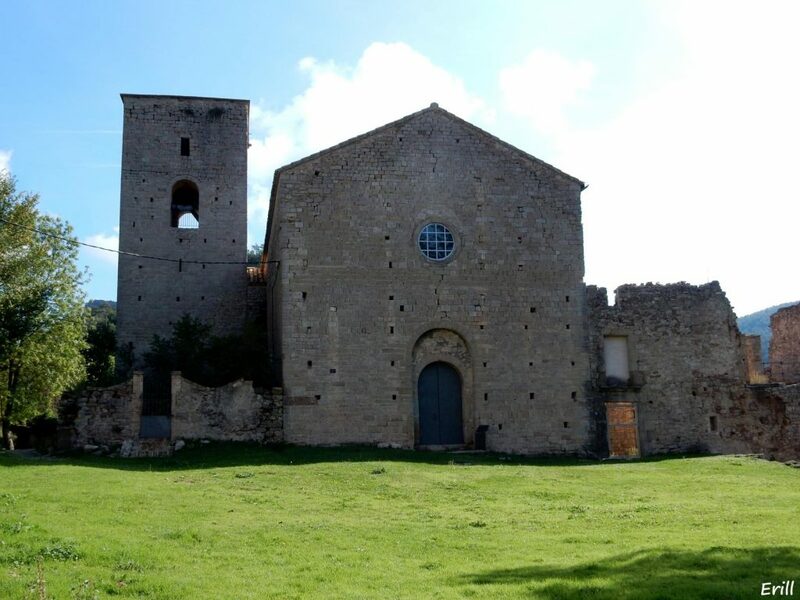 Probably the most complete route of Catalonia, it begins in the parking of the Coll of Montagut Church. With a 15 kilometers length without large slopes, but there are areas where you will need to use your hands to descend. It has a great view of Montagut peak and the Formigosa pond. This 7 kilometer route guarantees a good 2 ½ hours of great natural beauty, ideal to go with family. It has little slope and is a medium difficulty trail, for being wet and cold. It is recommended to take clothing replacement. It begins in Pla de Agustenc and it is well sign posted: is reaching descending about 30m through cracks and crosses a cave, that mark the second section of the route to Prades where begins the ascension to Tossal de la Baltasana. 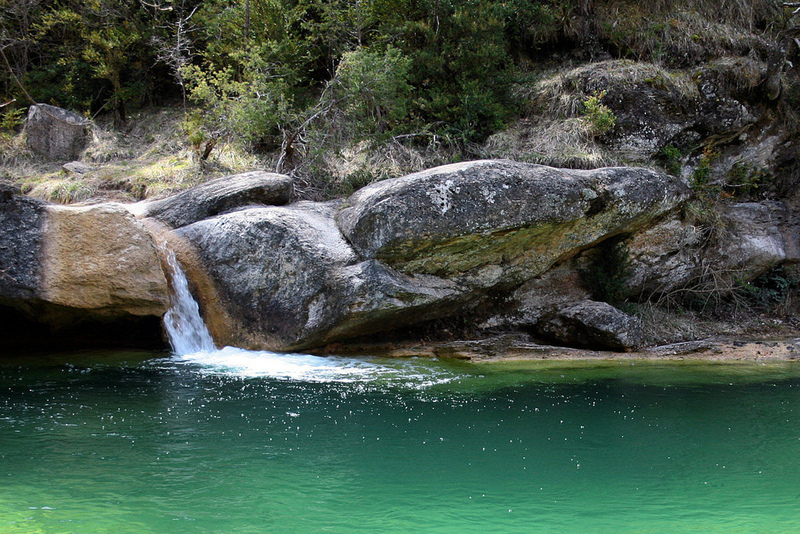 Aiguas Tortas this is one of the 14 Spanish National Parks and the only in Catalonia. 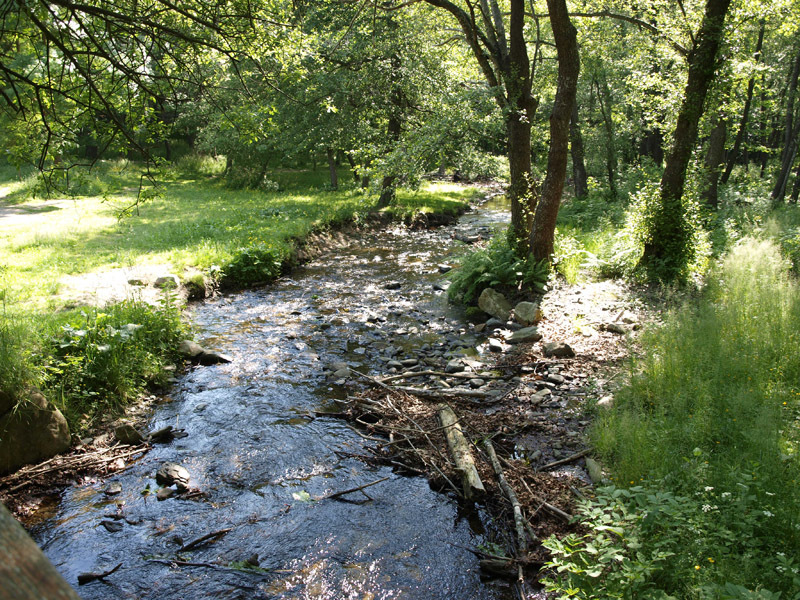 In the heart of the Pyrenees, it has a varied landscape including tops, rivers, ravines, marshes and waterfalls. Open all year, there are dozens of different routes to several places of interest. 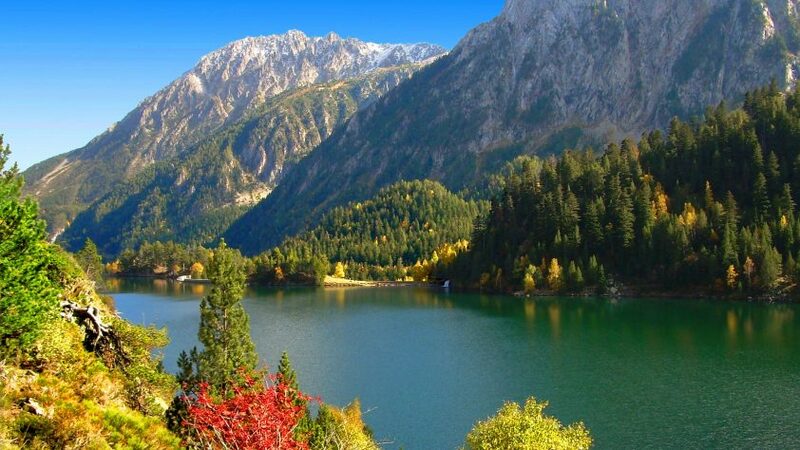 Among them, it highlight the GR-11 or transalpine route, crossing the National Park tip to tip and the Carros de Foc trail, which is very demanding: a 55km circular route to complete between 5 and 7 days. Located in the area of Bagá, it is a 17 km circular route, very demanding for its pronounced tilt, with a 1400 meters slope. Besides of the strong slopes, there are few opportunities to find drinking water, so you better take enough with you. It should take around 8 hours to complete it, which are carried best in winter. This elevation unites the provinces of Barcelona, Lleida and Girona. This circular route starts in the Molí Vell d’Hostalets house of Bas and crosses the l’Ansat, los Cristianos y l’Olla agua waterfalls. The trail ascend then to Grau d’Olot, with curvy steep known as the Marrades, to get to Mina dels Bandolers, hiding place of the old bandits of the area. It has 8.8 kilometers of moderate-easy level. 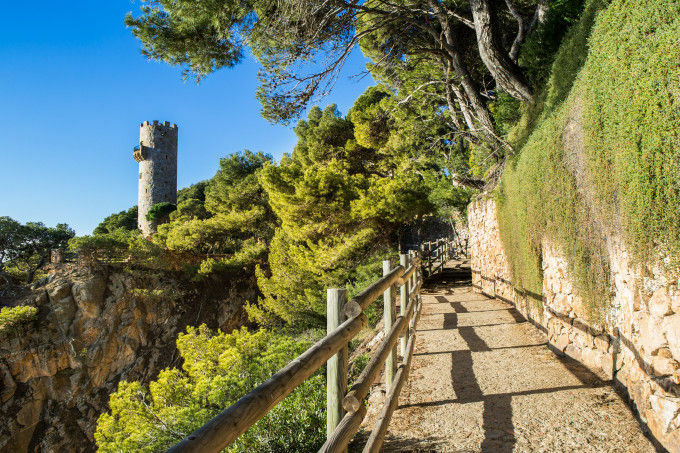 Although it is a section of Camí de Ronda trail, this linear journey designed to be tour in 3 days crosses 43.0 km with a slope of 1226 meters. It is planned to advance only about 14 km per day, as is designed for the hiker go through the best beaches and coves of Costa Brava. 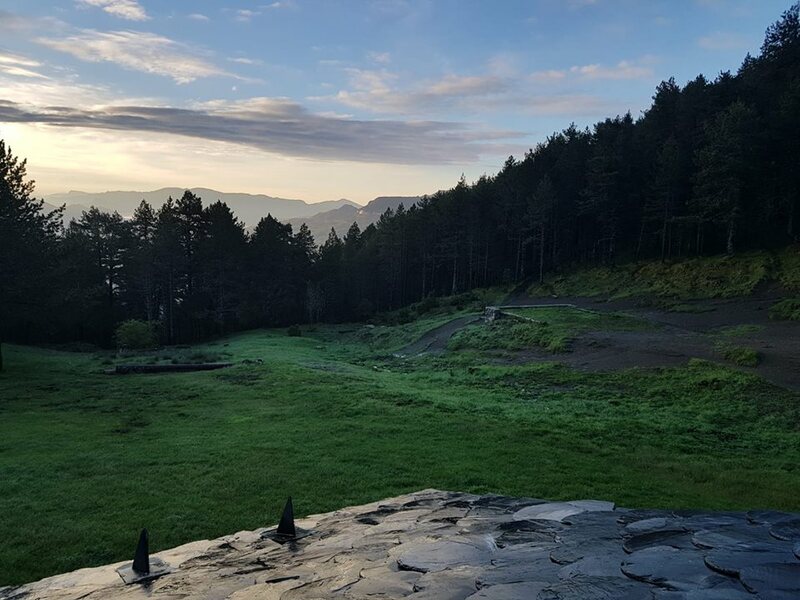 Turó de l’Home crowns the Montseny Natural Park near Barcelona, with its 1700 meters of high. Is 9 km circular route is well signposted, so you can beat it in about 4 hours, since it is a low-level trail with a 551 meters slope. Unless it rains, you can traverse it at any time of the year. 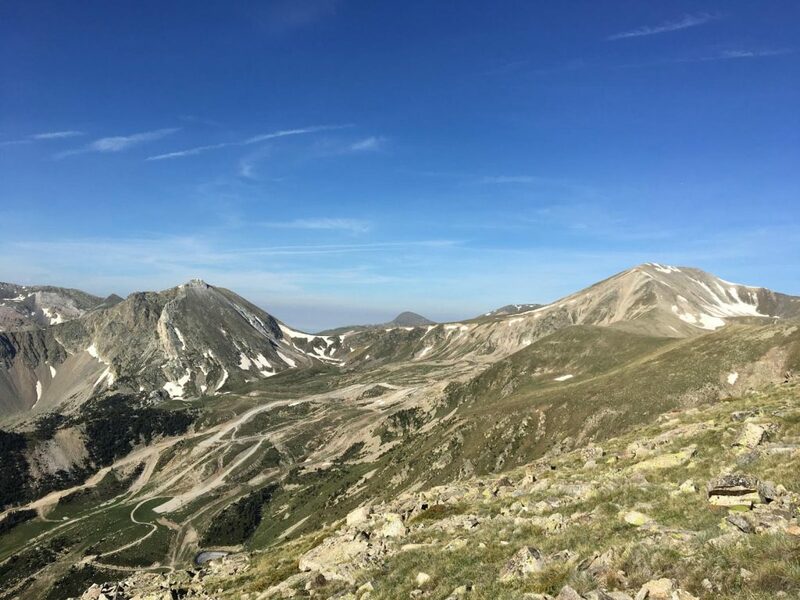 This trail begins in the parking of the Vallter 2000 ski resort, and follows a circular tour following Torrent that gets down to Portell of Mentet. 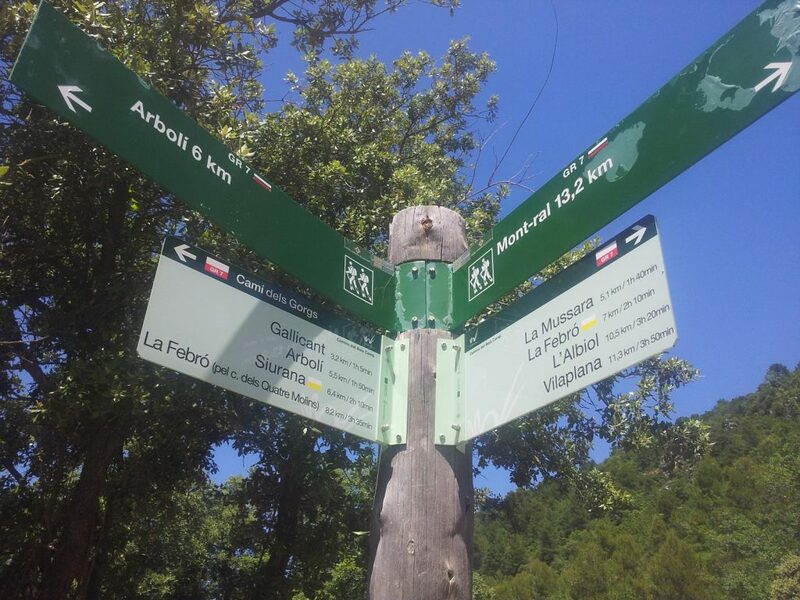 It is an easy and well signposted trail with incredible views through the Gra de Fajol Petit and the Gra de Fajol. 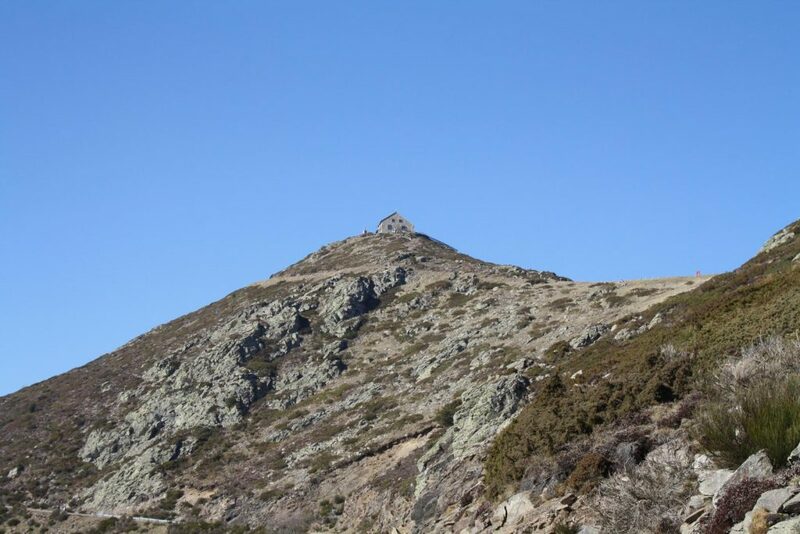 The route ends at 2.900 meters on top of Bastiments, with a direct descend by the Coll de la Marrana to the beginning of the Ter River, at the point of origin. The details of the places where you can stay or get supplies along this trails can be found in the Walkaholic application. So take your backpack, fits your boots and take your smartphone to go together to walk the best Catalonian trails.